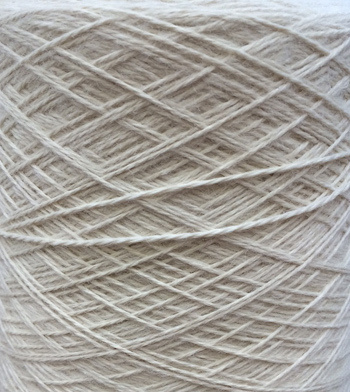 The fineness of our Baby Alpaca gives a downy blur to the finished yarn, making it feel much like cashmere. 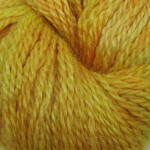 This yarn is incomparable in their softness and have been a part of the Dyeworks for over a decade and are a staple for our customers. Now we are offering it to our Weaver Creek Customers, so that you will have great success with them, as well. This yarn is made with 100% of the finest alpaca fiber, rated at approximately 22 microns, which makes for delightfully soft yarn. This comes on approximately one kilo cones, which translates to about 2.2 pounds. 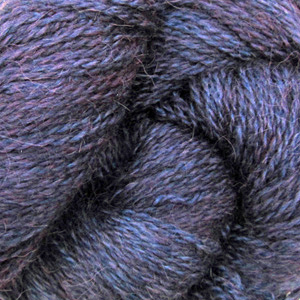 3/9 nm is three ply and approximately 1491 yards per pound. Made in Peru.